We are a very experienced custom web application development company providing rich, high quality and cost effective web development services. 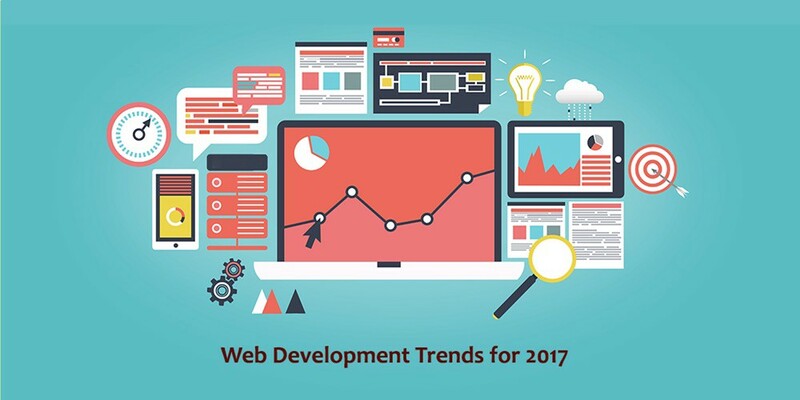 We use latest technologies like – Angularjs, React, ASP.net, PHP. Our services are knitted specifically to meet client’s requirements and business objectives especially. We use an experience of 10 years to deliver high performance, robust and scalable web applications with complex functionalities. Also consistency in delivery has helped us achieve commercial success. We test our web applications on all browsers like Google Chrome, Firefox and Safari before delivery. We also focus on Internet explorer and Microsoft Edge for special customer requirements.